[VIDEO] osWell Health Clip Ep. 4: Is Coffee Good For You? For this article I have to talk about coffee. News from earlier this year has people on edge about a cancer causing agent in coffee, so it seemed like a good time to shed some comforting light on this delicious beverage. Myself and actual real experts have found this puzzling. Why on earth must coffee prove an overwhelming benefit to human health? What about microwaves? Or lawn fertilizer? Or milkshakes?! This sentiment is echoed by dozens of other experts including the American Cancer Society4 National Cancer Institute5 and one of the absolute most thoughtful and respected health resources from Dr. David Katz of Yale University’s Yale-Griffin Prevention Research Center and founder/president of the True Health Initiative1. By the way, I highly recommend the True Health Initiative for any of your health related questions. Take care of yourself and keep chugging! 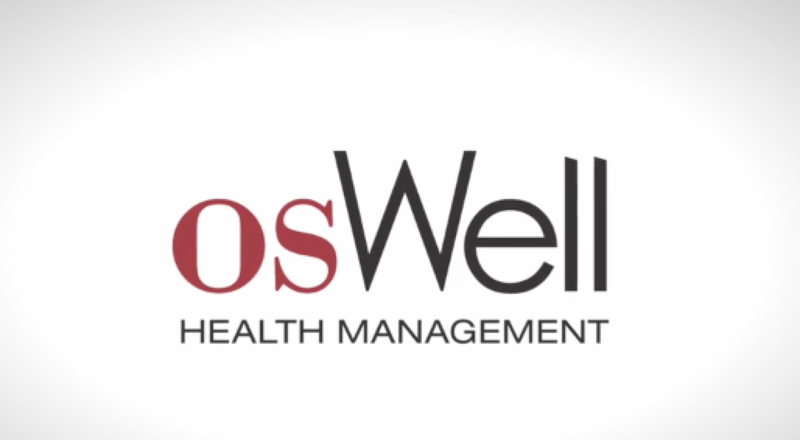 Aaron Witwer is Team Lead, Health Management Services and a Senior Health Management Consultant at Oswald Companies. He has over 15 years of combined healthcare and health management experience, providing population health management strategy and administering various wellness programming to a variety of clientele; from small manufacturing firms to Fortune 500 companies. Contact Aaron at awitwer@oswaldcompanies.com and connect via the osWell page. [VIDEO] osWell Health Clip Ep. 2: Does Less Sleep Mean Weight Gain?